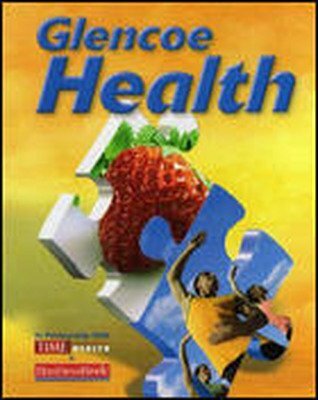 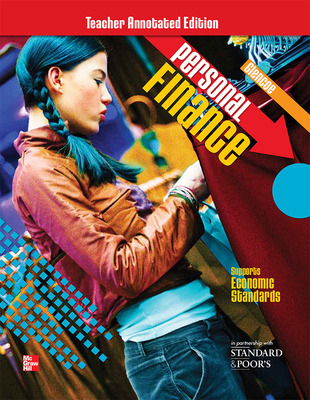 Glencoe Personal Finance is the market leading financial literacy textbook, and is now available both in print as the full text or as four separate topical modules for use in courses where personal finance is taught as a unit. 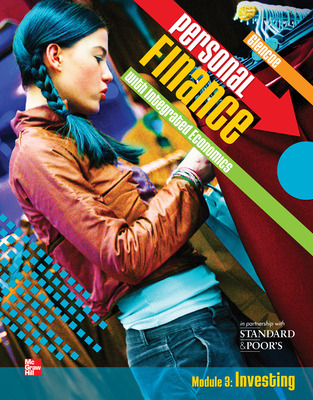 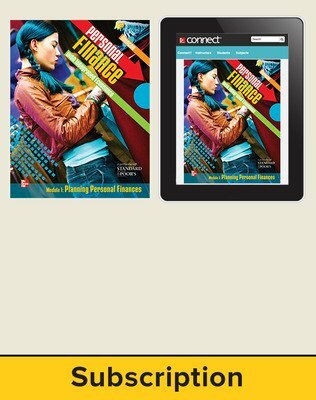 Glencoe Personal Finance is the market leading financial literacy textbook, and is now available both in print as the full text and as four separate topical modules for use in courses where personal finance is taught as a unit. 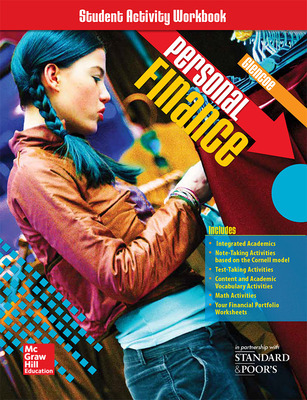 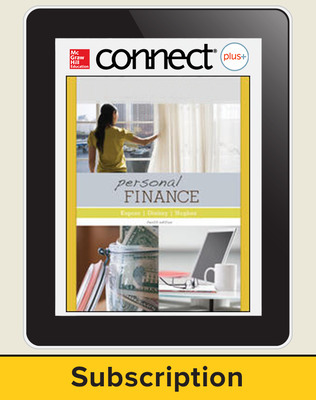 It is also available digitally on McGraw-Hill's exclusive Connect platform. 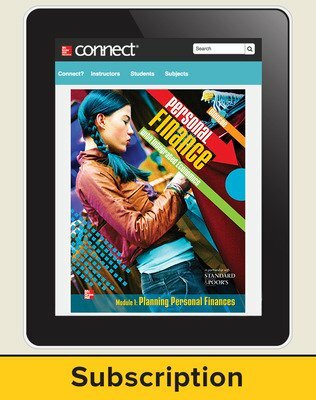 Connect allows teachers to manage all of their resources as well as their classes entirely online. Students are able to complete assignments and have them graded and placed in a gradebook for the teacher. 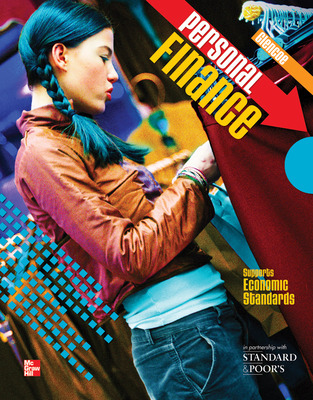 Glencoe Personal Finance features a new chapter on Economics to meet the latest NBEA Economics Standards, and meets all of the Perkins mandates for rigor and academic integration.